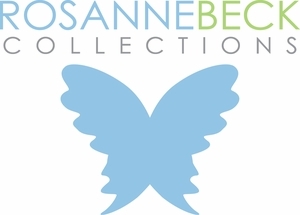 Style, value and playful sophistication are the hallmarks of RosanneBECK Collections. Their graceful enthusiasm is evident in every product they offer -- from stationery and invitations to gifts for the home. We are proud to offer a fresh, classic and whimsical design to "good things" for your everyday living.